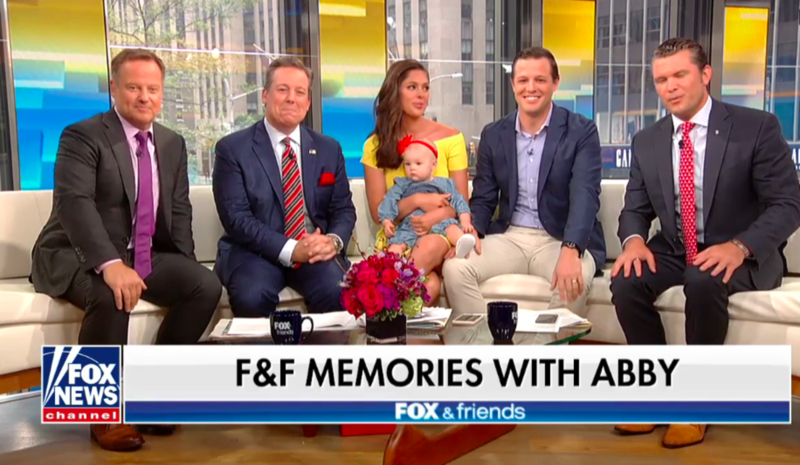 Fox & Friends took a trip down memory lane while saying goodbye to Abby Huntsman this weekend. 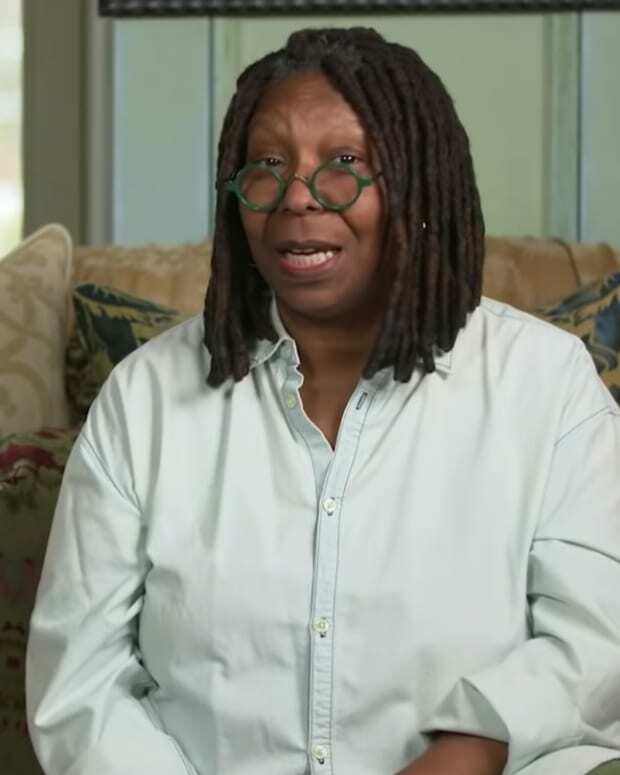 The co-host bid farewell to viewers as she heads to ABC&apos;s The View this September. 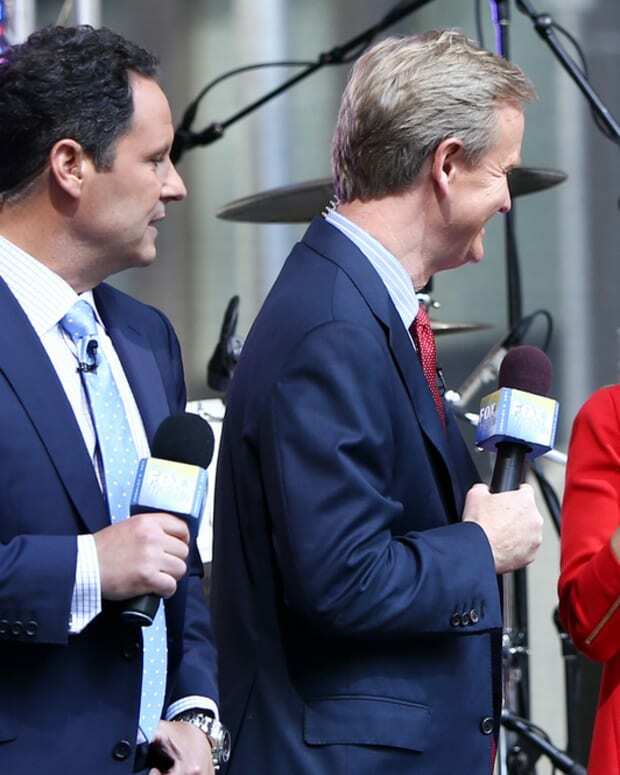 Earlier this week, it was announced Huntsman will join her former Fox News colleague Meghan McCain, and take over for existing host Sara Haines. We thank Abby for her contributions to FOX News and wish her the very best. 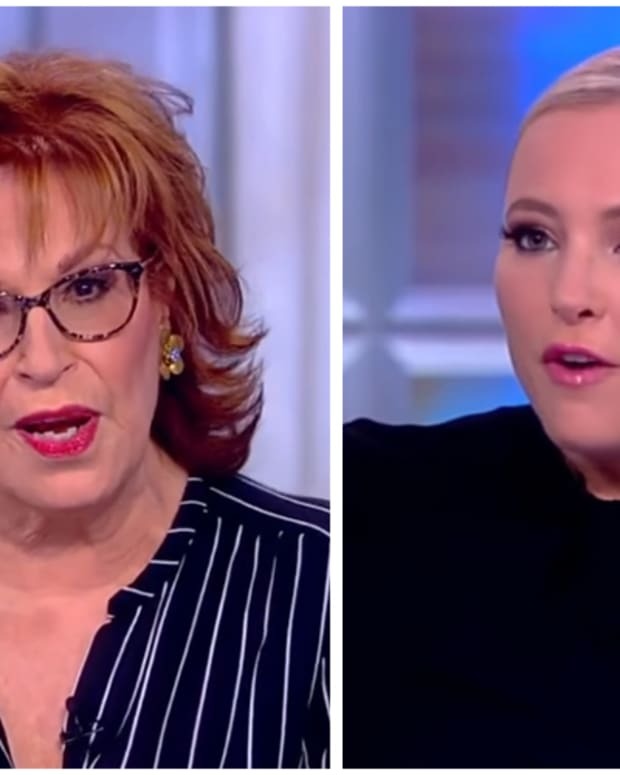 WATCH: Joy Behar to Meghan McCain "If You’re Going to Have a Hissy Fit, We Can’t Continue"